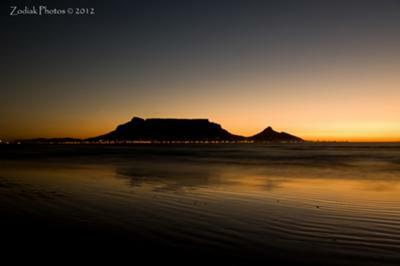 Upload your photo about Cape Town to enter our monthly digital photo contest. Although the submission form does allow for up to 4 photos that can be submitted, only one must be entered, so choose your favorite. Step 1 - Go to the entry form below and enter a Descriptive Title for your photo. When the photo was taken. What the weather conditions were like. anything interesting or funny relating to the photo. Step 3 - Upload your photo. The size of the photos are limited to save time and space, so resize the photos if you can't upload them. The photo should be less than 1,000 pixels in height or width. Click here to use an easy online resizer. The winner gets his photo on the home page, right column for one month, with credits to you, the photographer. And glowing adoration from many readers! What-to-do-in-Cape-Town had over 30,000 page views in January 2012. Each month our visitors increase, so you can imagine the exposure your photo will get - which will give you some bragging rights. Please enter only one photo per month. Note - Photos must be taken by you or you must have the right to use the photo. 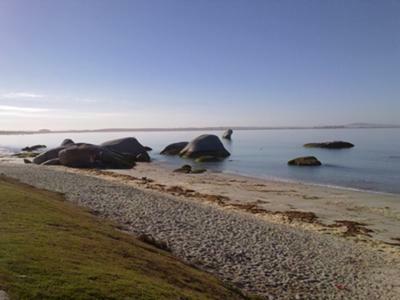 What-to-do-in-Cape-Town is not responsible for photos submitted by readers. The photos are judged by other visitors to your page. They should vote only once but may comment below as much as they wish. Here is how the judging works. When you upload a photo and add a comment, this becomes your unique page on our site. Each time a visitor looks at your page, he/she has an opportunity to click the facebook "LIKE" button (like below) following the photo and comments. The photographer should vote once for his own photo to get the ball rolling. At the end of the competition the photo with the most "LIKES" is the winner. Feel free to comment on any of the photos. To see comments scroll down. Click on the photo which is your favourite which will open a new page with more information about this photo. Then click on the "like" button to show your support! If however you feel that you have a photo which is muuuuch better than you have seen here, click here to enter. PS - Want to improve your own photography? See the digital camera tips for the perfect holiday photo section. The winner!! Well done Danie! 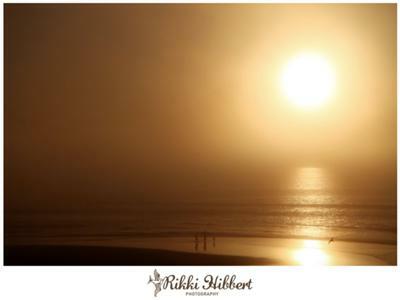 Share your special photo of Cape Town by participating in the monthly contest. It can be any photo showcasing this beautiful city, its culture and nature. We recommend only uploading one photo for the contest, since only one will be allowed. What other visitors have said of this photo.